So it’s finally here. Windows 10. As we flock to the new operating system offering from Microsoft, many of you will find yourself needing a bootable USB drive to install the new OS on to a clean hard-drive. Most experts would strongly recommend you backup all of your personal files and install Windows 10 on a freshly formatted hard-drive. This is a good argument, and many users will decide to follow it rather than upgrade to Windows 10 through the slow Windows Update protocol. Thankfully, Windows 10 can be downloaded without a license key – so creating a bootable flash drive is easy. But remember, upon installation, you will need to enter a valid product license key if your installation is to be a valid (and legal) one! 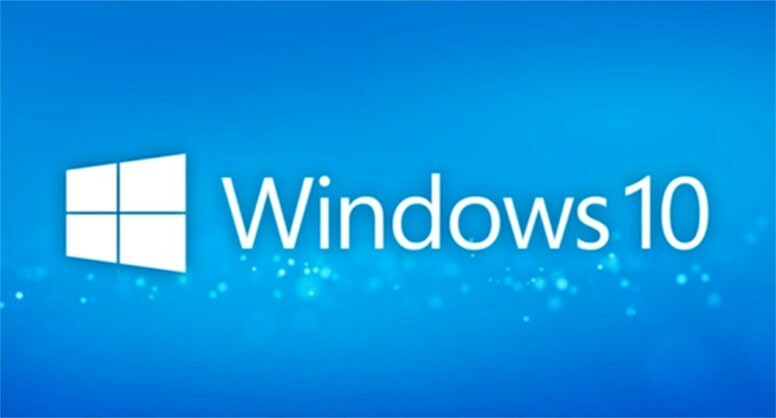 Microsoft want everyone on Windows 10, so they’re offering the new OS for 32-bit machines too. The first step is important if you’re still on an older 32-bit machine or a portable device. Step 2: Once downloaded, run the tool. Note that the .exe file can only be run from within a Windows environment and not Linux or Mac. When asked What do you want to do? select the option to Create installation media for another PC. Step 3: On the next screen, select your Language, Edition and device architecture. Your selected edition must match the Edition of the product key you plan to use. Step 4: Insert your USB flash drive in to your PC and ensure it is formatted. On the next screen of the Media Creation tool, select the USB flash drive option. Step 5: Now select the correct USB device from the tree hierarchy menu and click next. Step 6: Hit Finish and let the tool do it’s magic. Once progress reaches 100% you’ll see a confirmation message; at which point your USB flash drive is ready to be booted from to install Windows 10.